From the moment you arrive, you are sure to feel the warmth and personality that is Harwood Place. We offer you all the comforts of home so that you can dedicate your time to the things you love…family and friends, hobbies, travel, the arts and so much more. 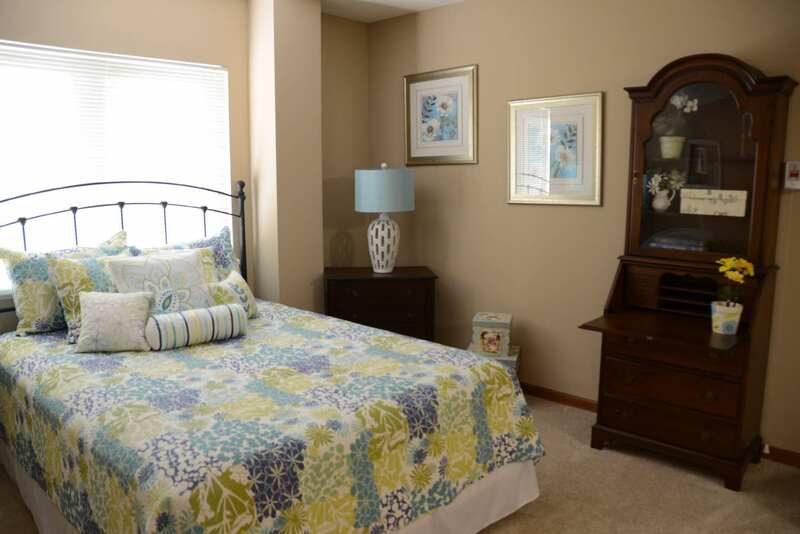 At Harwood Place, we provide Retirement Living in a variety of different size apartment homes. 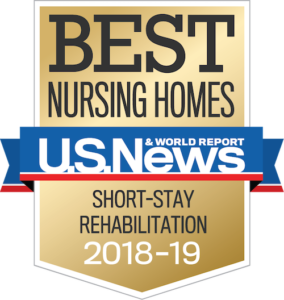 We also can provide Supportive Services in your apartment when you need some extra help but want to stay in your apartment home as well as Assisted Living in our dedicated care area. Located in the heart of Wauwatosa, you are just moments away from shops, restaurants, Froedtert Hospital, the Tosa Farmers Market, Wisconsin Athletic Club, Wauwatosa library, and more. Harwood Place, together with the Lutheran Home, offers a full continuum of care and services, should the need ever arise. 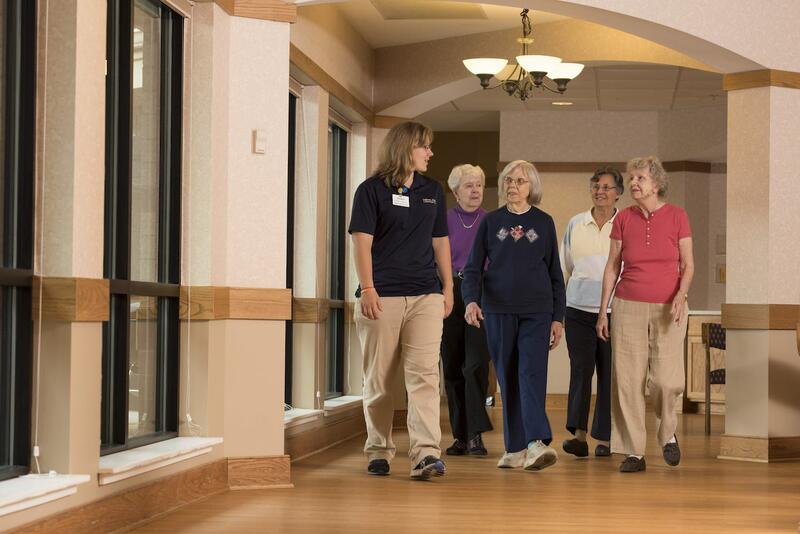 Our residents have priority access to all services offered at the Lutheran Home. 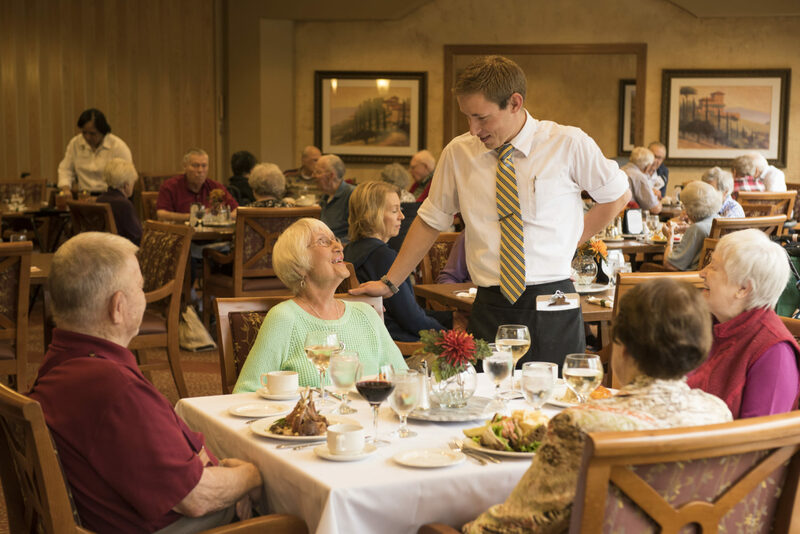 Once you choose Harwood Place, you and your loved ones will have peace of mind that our caring team is with you no matter what your needs are. We toured and visited nine retirement communities! Harwood Place was the best fit for us. I visited four other places that I found to be “ok” but did not excite me. Harwood was the fifth and I felt at home. Come in sooner rather than later while you can take advantage of the activities and make new friends. Don’t wait too long!  Move in while you can, take part in all of the activities Harwood offers and enjoy your time.